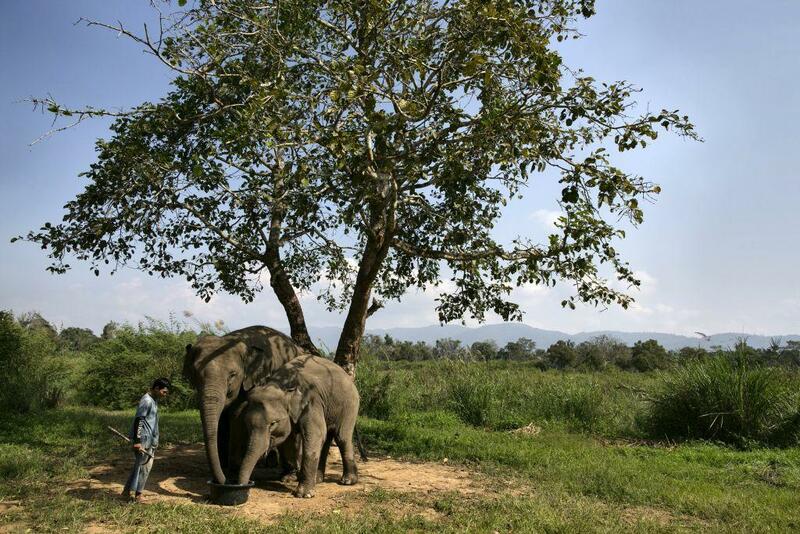 Care for a cup of elephant-dung coffee? 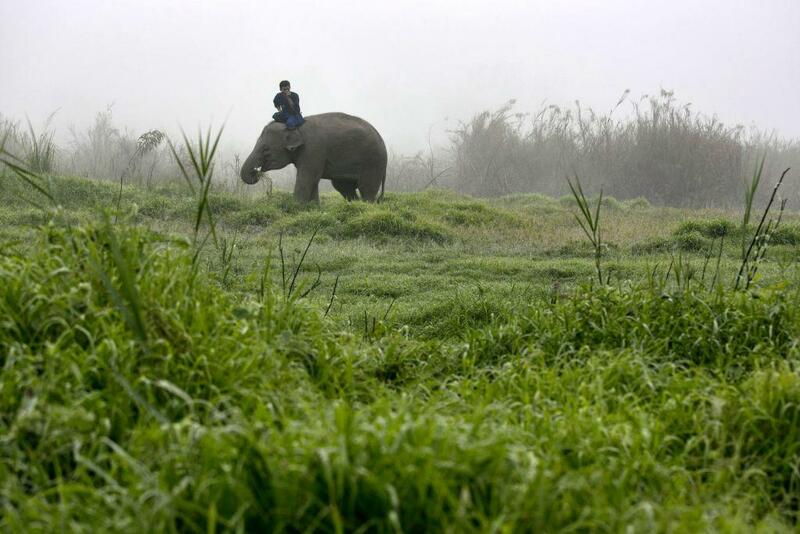 A Thai elephant and a mahout ride along the field at an elephant camp at the Anantara Golden Triangle resort in northern Thailand. 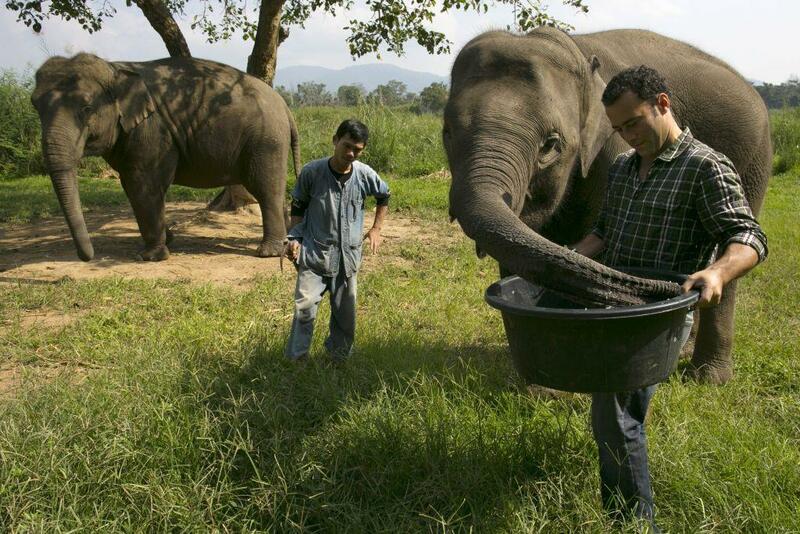 Would you pay AED 200 for a cup of coffee if you knew the beans were processed inside the guts of an elephant? 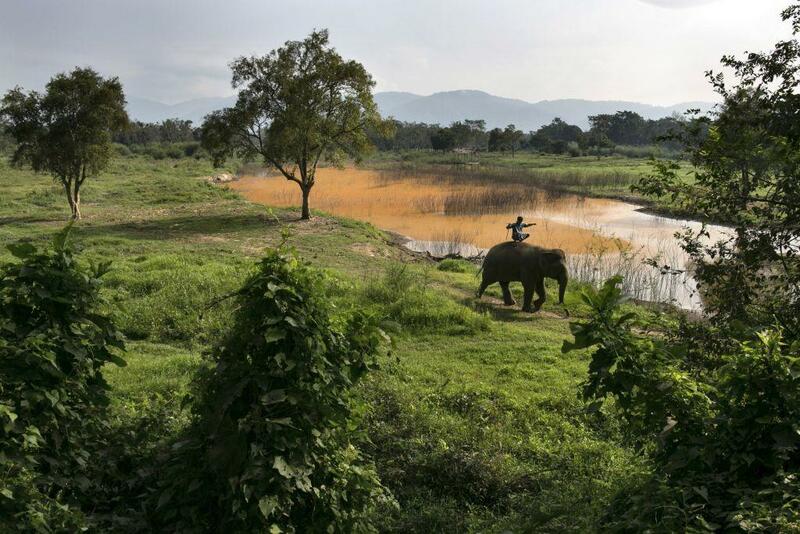 Thailand's Black Ivory Coffee is probably the limit when it comes to going organic. 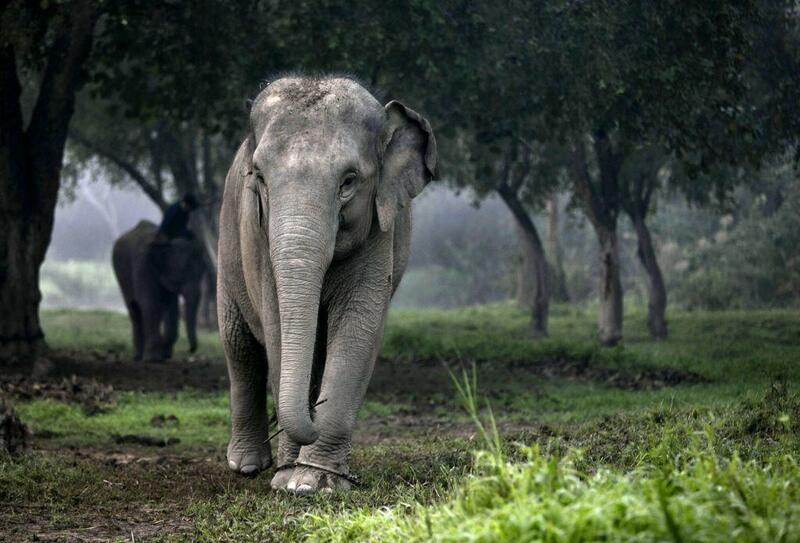 Hand-picked beans are fed to elephants along with a mixture of fruit and rice. The beans pass through the pachyderms' intestines and are excreted with its dung. The process strips the beans of their acidic content leaving behind coffee fetches $1,100 per kilogram, making it the priciest coffee in the world.